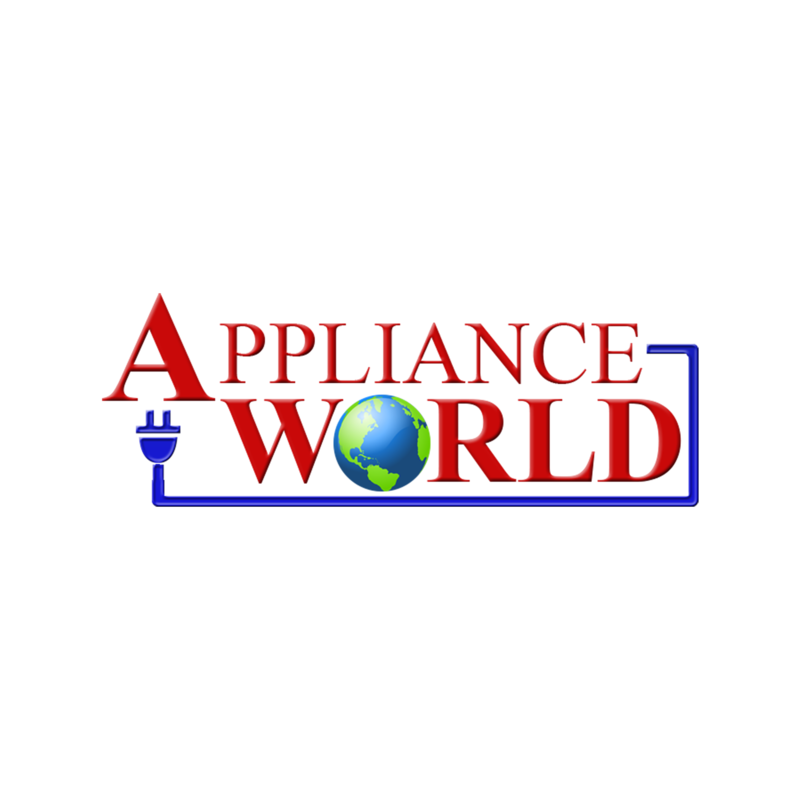 Since 1992, Appliance World, a family owned business, has served our consumers with knowledge, expertise and competitive prices. Our range of appliances run from your basic needs to high-end luxury models. 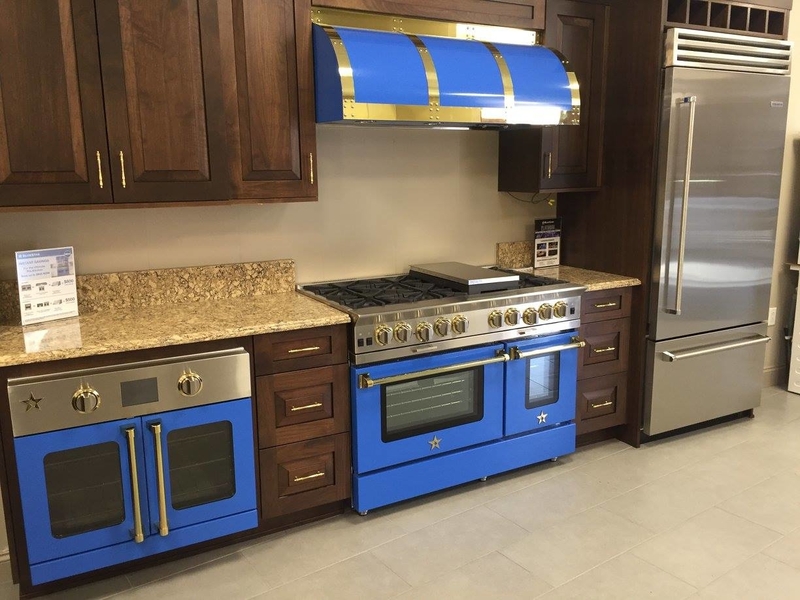 Our fully functional, completely interactive showroom allows the consumer to not only see how their new built-in appliances will look in their home, but how well they perform. Manufacturer's corporate chefs as well as professional chefs are on staff to educate the consumer on how to use their appliances. The goal is to have a completely satisfied, confident and knowledgeable consumer. We are also the North Shore of Long Island's largest BBQ dealer. 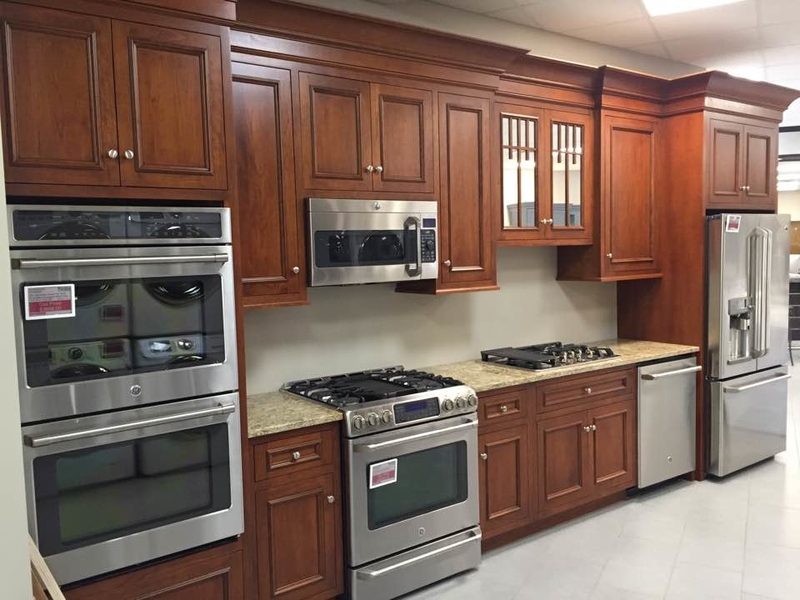 Our 5 star rated showrooms, located in Huntington and Oyster Bay, cater to the discerning client as well as builders, architects, contractors, designers and kitchen cabinet dealers.